That negative voice or Gremlin is the narrator in your head influencing you since you came into this world, and accompanies you throughout your entire existence. He wants you to accept his interruptions as reality, and his only goal is to squelch the natural, vibrant you within. Even though your body and personality changes over time, the gremlin keeps playing the old tapes – some of which may have been helpful in the past, but most if not all no longer work for us today. In the book “Taming Your Gremlin”, author Rick Carson’s wonderful book of lessons assists the reader to get out of your own way and tap into a clearer vision of those gremlins – those inner voices. When I worked on some lessons I got stuck in the process, wanting to avoid the exercise that took me back to my childhood homes in which I had to identify the feelings and memories. My avoidance was a Gremlin trying to stay in a victim mindset until I realized that I was still living a good part of my life with those limiting beliefs. Those recollections were not who I am or was. They were the making of someone else and their choices. I discovered that I was an actor in the play being written by my family – not a very good play, UNTIL NOW. 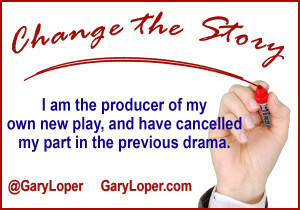 I am the producer of my own new play, and have cancelled my part in the previous drama. What I learned is you can make choices as whether you want to play with the negative voice or Gremlin, ignore them or simply observe them. After reading the book, I am making better choices, having more victories. The confidence starts flowing back in abundance when you take out the filters in what you can receive. Lao Tzu’s philosophy is to simply notice the natural order of things. Work with it rather than against it. For to try to change what is, only sets up resistance. Simply notice involves simply noticing. When you watch a movie you allow yourself to be entertained – you don’t work on enjoying the movie. The Zen theory of Change states: I free myself not by trying to be free, but by simply noticing how I am imprisoning myself in the very moment I am imprisoning myself. Ultimately become the observer of your thoughts and those of the Gremlin. Simply notice. Choose and play with options. Be in the process. Your breathing is the gauge and regulator of your level of contentment. Remember to fully inhale and exhale. Stay aware of your body and the world. 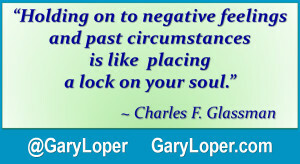 Your past is not attached to you. Importantly creating a ‘feel good’ feeling is an internal mechanism. It is up to you to create the world you want. Need some help Taming Your Gremlins, sign up for private coaching at group coaching rates! 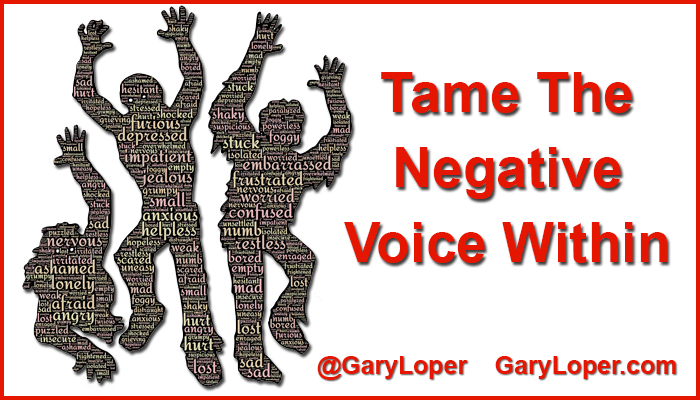 Learn how to tame that negative voice or gremlin, the narrator in your head influencing you since you came into this world and accompanies you throughout your entire existence.